Wichita Fall Photographer - Jennifer Gracin Photography is Open for Business!!! Well, I've been quiet lately because I have been extremely busy with the move here to Wichita Falls! So many things to get situated when you move and then to try to restart my photography business on top of it all- it has been just a whirlwind! But, things are calming down now and I did it!!! 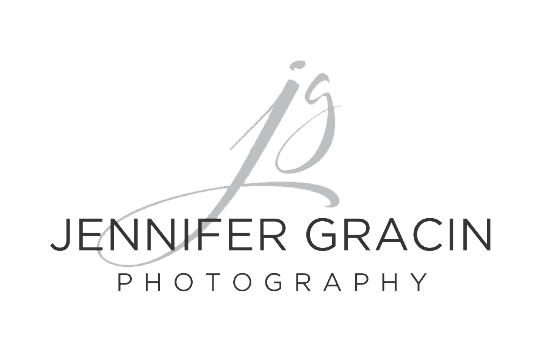 We arrived here in Wichita Falls on June 7th and before the end of June, Jennifer Gracin Photography LLC was an official small business in TX!!! Yahoooo!!! I want to thank the America’s Small Business Development Center at Midwestern State University (MSU SBDC) for all the help in getting me set up! You would think after doing this over and over I would have it down pat by now. But that is definitely not the case! Each state has different laws for LLC formation and different ways of charging sales tax, conducting business, etc. This part of the business is definitely not my strong suit and something I am so grateful to be able to get help with. If you ever need help or know someone who needs help setting up a small business or training related to a small business, I strongly recommend checking out your local Small Business Development Center. Not many people realize that many free business services are available from this national non-profit organization. While getting my LLC set up, I worked with Walter Lambert at MSU SBDC. He is very knowledgable and showed a genuine interest in helping me and just made the whole process so much easier. If you are interested in finding out what a session with Jennifer Gracin Photography would be like- please contact me and schedule a consultation. After nearly 15 years in the industry, my focus is on high quality over quantity. Each client gets very special attention and as a print photographer clients always walk away with beautiful matted portraits and/or wall art along with digital files. Contact me at 940-257-7607 or email me at hello@jennifergracin.com to schedule! Alicia Mulhare - Love it!